Interesting Mr MM. I wouldn’t have guessed you’d have some of these tracks in your top ten. I shall have a better listen to them once I’ve compiled everyone’s top tens into their own playlists as is my custom. I have to say mate, I think this year’s has been the best MM top ten series ever. Partly down to the music and partly down to the effort that everyone has put in to compiling them. Thanks for making it happen. 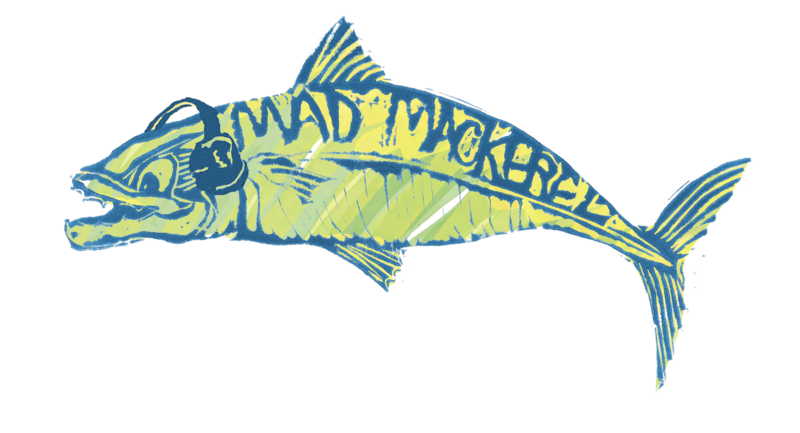 Happy Christmas to you and the mackerel shoal.